This listing is a digital download for TEN (10) handpainted clipart herbs! 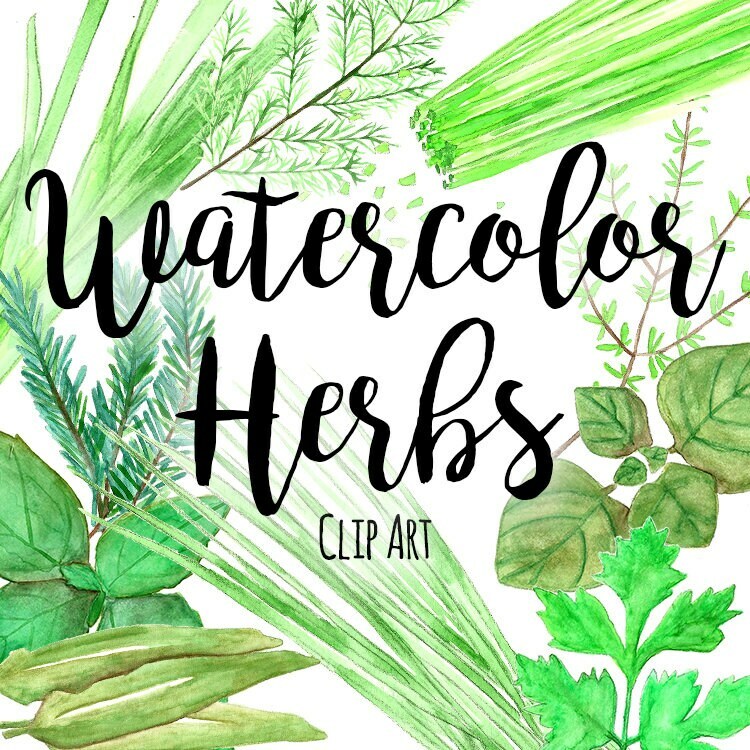 Each herb is hand drawn using a watercolor paint technique to create fun watercolor food clip art images that measure between 3.3 and 8.5 inches in height. 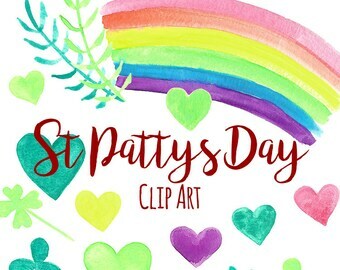 Are you helping make recipe cards, invitations for a garden party, or do you just want cute herbal clip art for a scrapbook page? These beautiful images are perfect for those projects and MUCH more! - Each Herb is hand painted in watercolor and have a watercolor look. This listing grants you personal AND limited commercial use (up to 750 commercial items or products). If you plan to produce an item with my design in excess of 750 products, please contact me for an extended commercial use license. Please remember that this is a digital product. Digital clip art files will be available for download once payment is complete. The download can be accessed from within your Etsy account and an email will be sent to the email you registered with Etsy. Sharing, reselling, or distributing my digital files is NOT permitted. It was exactly what I hoped for and was done quickly. Great Graphics, just what I was looking for. Easy download. Excellent value for such nice artwork. This clip art is perfect for the Easter Season. Do your clip art files come with a commercial license? Yes, my clip art allows you to create and sell up to 750 products with my designs. **For now** this also includes print on demand. Contact me if you wish to sell more than 750 items. Do I need to credit you? You do not need to credit me in the product or advertising of said product using my designs. Currently I do not take custom orders, but I do welcome suggestions! If there is something you would like to see, please contact me! 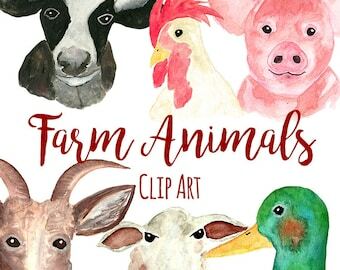 Can I use your printable wall art as clip art to create products to make and sell? The few printable wall art pieces in my shop are subject to PERSONAL USE only unless specified.